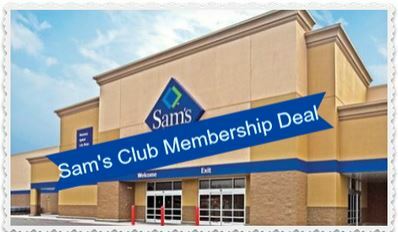 Groupon is offering a Sam’s Club Membership Package for $45, a 69% off savings! This deal comes with a complimentary membership card for a spouse or other household member plus a $20 gift card valid for any in-club, online or fuel purchases. With fresh food vouchers and the gift card, it more than pays for the membership, so make sure to check it out!